Payment of credit or debit card would be under the option of PAYPAL (No Paypal account needed!). For Malaysia/Singapore customer, we also do accept payment via bank transfer. Please note: Transfer will usually takes about 1-2 business days for the amount to be transferred over. We offer payment by Paypal for customers with existing Paypal account. Customers can simply login into their Paypal account and pay their existing Paypal account balance or their registered credit or debit card with Paypal. 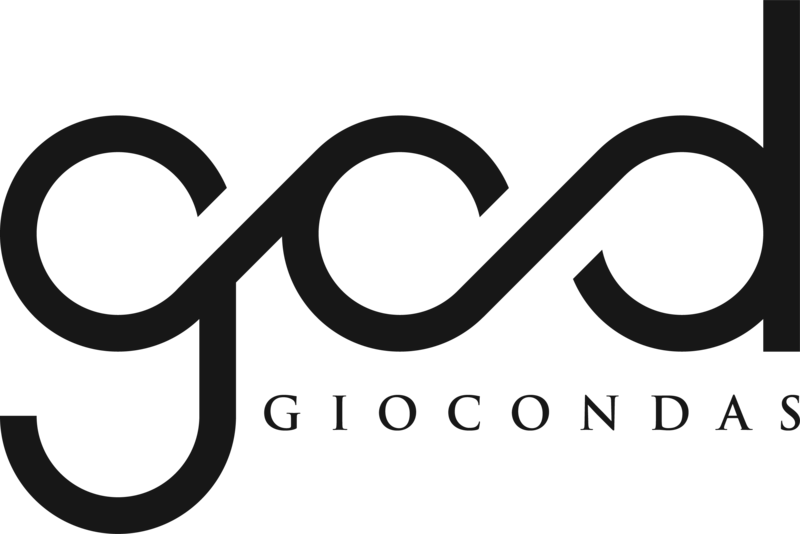 Should you have any questions, please feel free to contact us at +65 8321 6322 or email us at contact@giocondas.com.